In their latest update, Sideshow Collectibles gives fans a look at their new Marvel Comics – Cable Premium Format Figure. 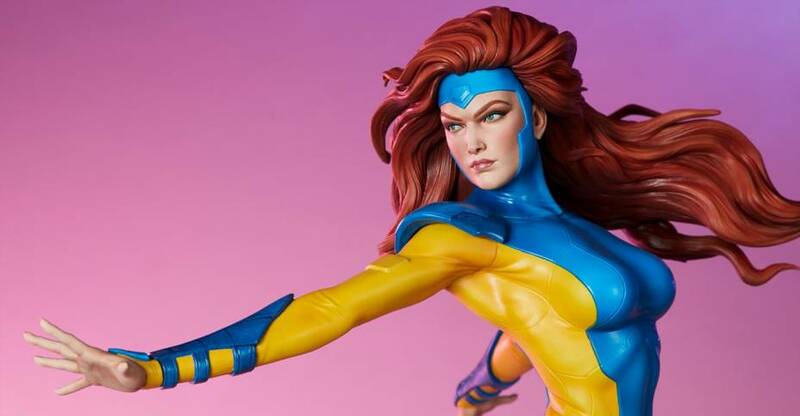 The roughly 1/4 scale statue joins their growing selection of X-Men themed statues, which have previously included Rogue, Juggernaut, X-23, Magneto, Psylocke, Domino, and Wolverine. 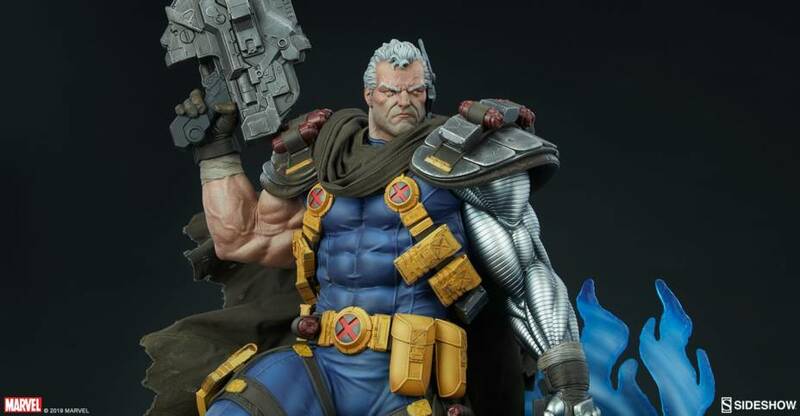 The Cable statue stands at 21″ tall, and includes a destroyed Xavier School statue base, a removable wired fabric cape, and is wielding two massive futuristic weapons. 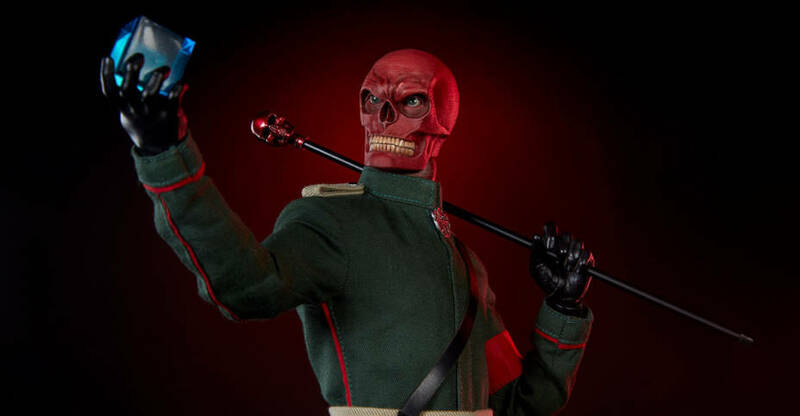 Sideshow will offer an Exclusive version as well as their standard Collector version. The Exclusive Edition includes a removable blue portal, which has Deadpool reaching through with a Deadpool doll out for Cable. The Collector Edition is priced at $705, while the Sideshow Exclusive Edition will be priced at $725. Pre-orders will begin on April 11th. You can see photos and additional details direct from Sideshow by reading on. 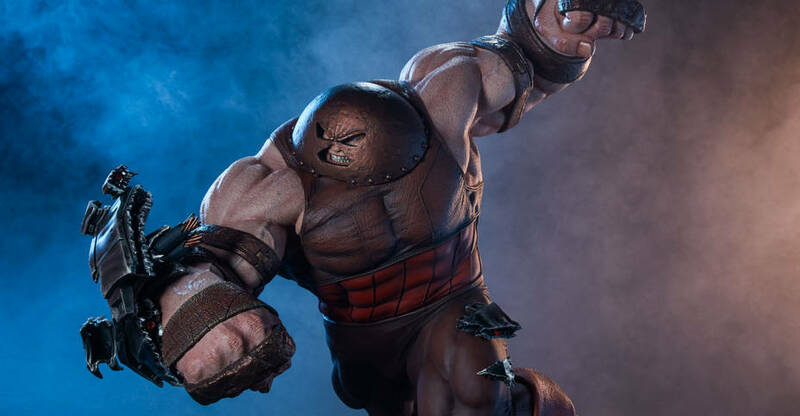 Sideshow Collectibles has shared photos and details for their upcoming Marvel Comics – Juggernaut Maquette. The roughly 1/4 scale statue will stand about 27″ tall. The statue base is modeled after a heavily damaged Danger Room. The standard Collector Edition will be priced at $1,350. Sideshow will have a Sideshow Exclusive version as well, which includes a Kitty Pryde accessory, which shows her phasing through the floor panels. That version is priced at $1,390. Pre-orders begin on March 21st, some time between Noon and 3:00 PM Pacific Time via Sideshow.com. You can see the new photos after the jump. The Juggernaut Maquette measures a massive 27” tall as he makes his epic entrance into the battle at X-Mansion on a Danger Room-themed base, and debris flies everywhere as he tears down the wall between the school and the mutant training facility. The polyresin statue features a fully sculpted costume with a textured body suit, knuckle rings and arm bands, and his iconic domed helmet. Pair the Juggernaut with the mutant heroes and villains of Sideshow’s X-Men Collection to form the ultimate fight in your universe of Marvel collectibles! 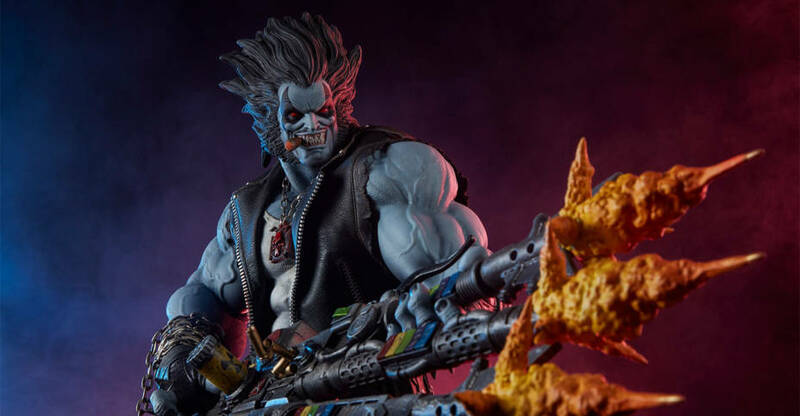 A new DC Comics – Lobo Maquette is coming soon from Sideshow Collectibles. 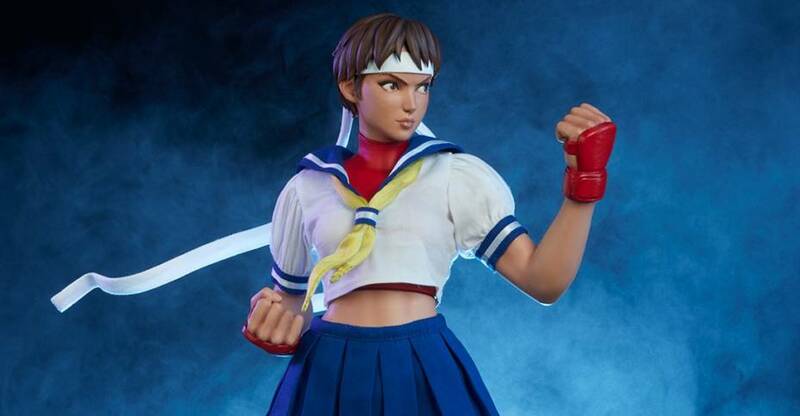 They have shared photos and details for the upcoming statue, which goes up for pre-order later today. The Lobo Maquette stands 23″ tall, with Lobo standing on top of some unlucky alien as he fires away at his next target. The statue includes a metal chain necklace, a metal chain with a hook on the end, as well as some fabric and faux leather pieces. Lobo’s triple machine gun features a firing effect, and Lobo is smoking his favorite cigar. 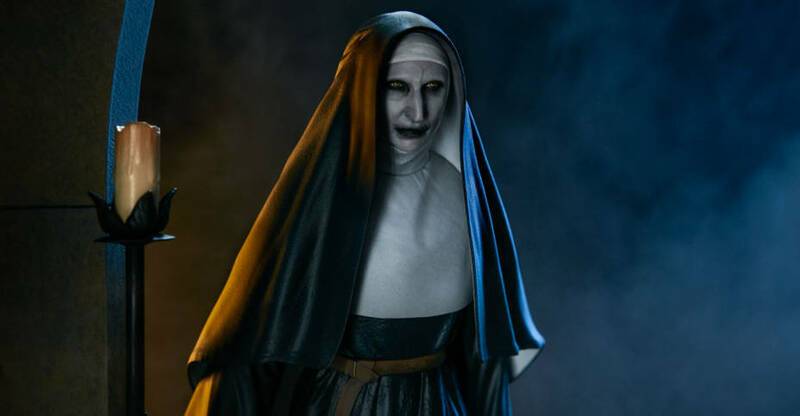 The Sideshow Exclusive version includes an interchangeable portrait. 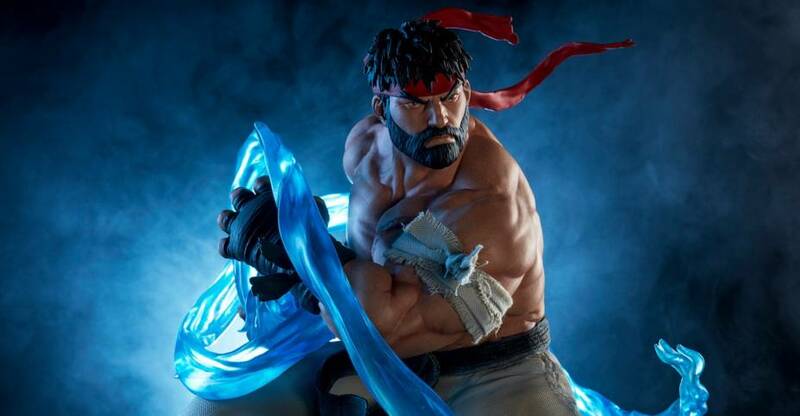 You will be able to pre-order the statue some time between Noon and 3:00 PM Pacific Time via Sideshow.com. The standard Collector Edition will be priced at $730, while the Sideshow Exclusive version will cost $750. Check out the photos and details after the jump. Later today, a new DC statue will go up for pre-order via Sideshow Collectibles. 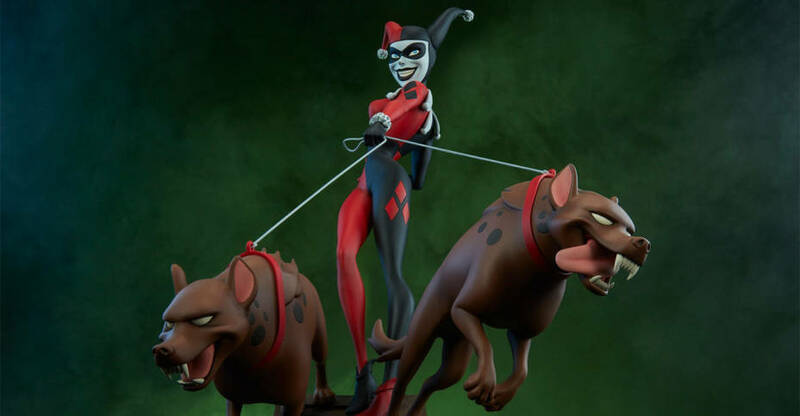 They have shared new photos and details for their Batman: The Animated Series – Harley Quinn with Hyenas Statue. The statue features Harley Quinn with two Bud and Lou, her two Hyenas on top of a themed base. The statue stands at 16.25″ tall. 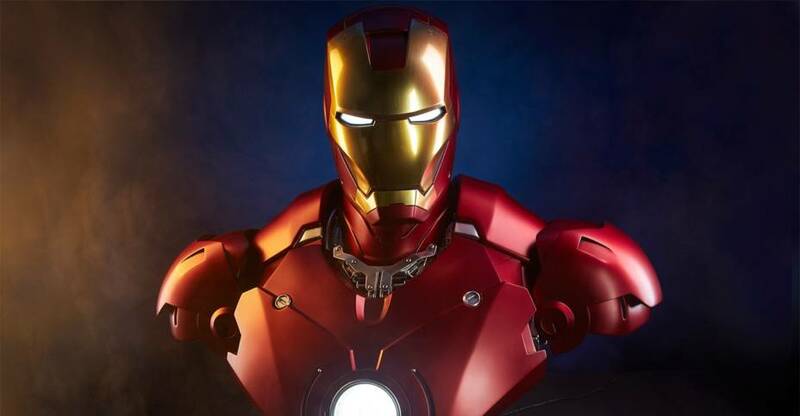 Sideshow will be offering a standard Collector Edition, which will be priced at $425, as well as a Sideshow Exclusive Edition, which will be priced at $435. The exclusive version will include a swappable right hand holding a pop gun. Pre-order officially begin today between Noon and 3:00 PM Pacific Time. It will be available from Sideshow.com. See additional details and photos after the jump.